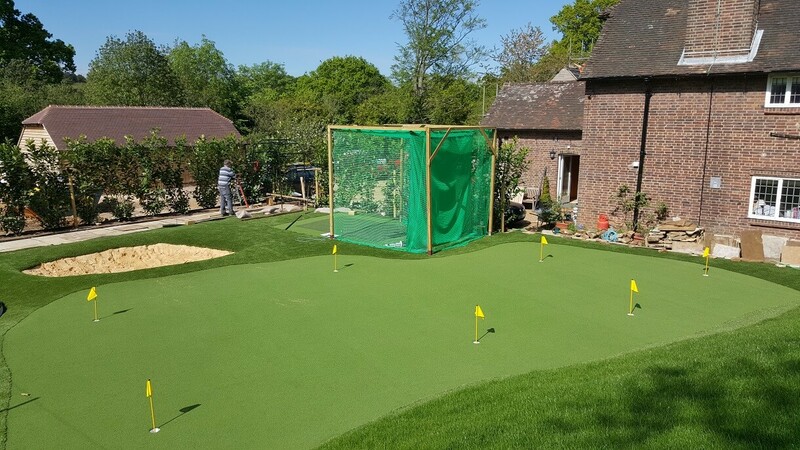 Call 02081441550 or email sales@golfswingsystems.co.uk for a quotation on price,delivery and Installation. 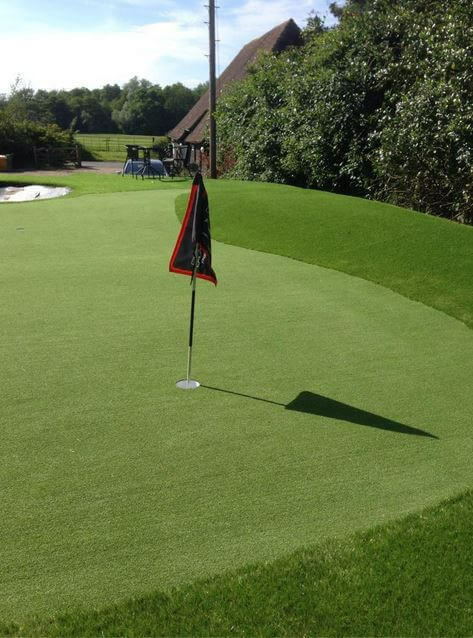 Perfect Putt is a fantastic Nylon turf that comes in an 11,13 & 16mm pile. 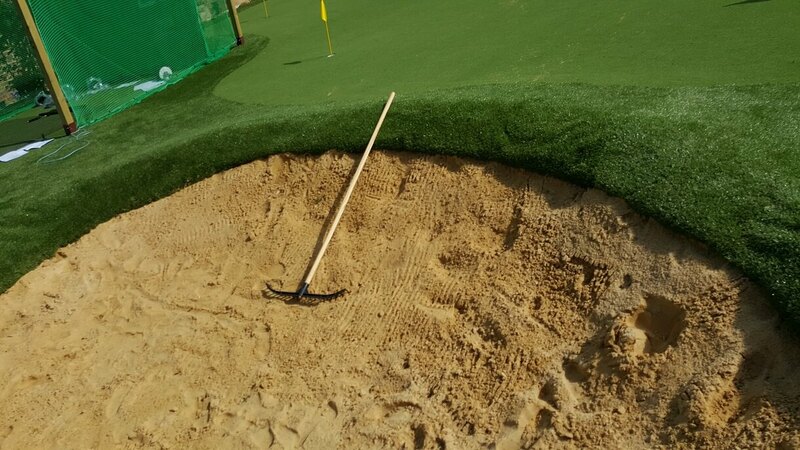 This can be used indoors and out and has a drainage backing to it. 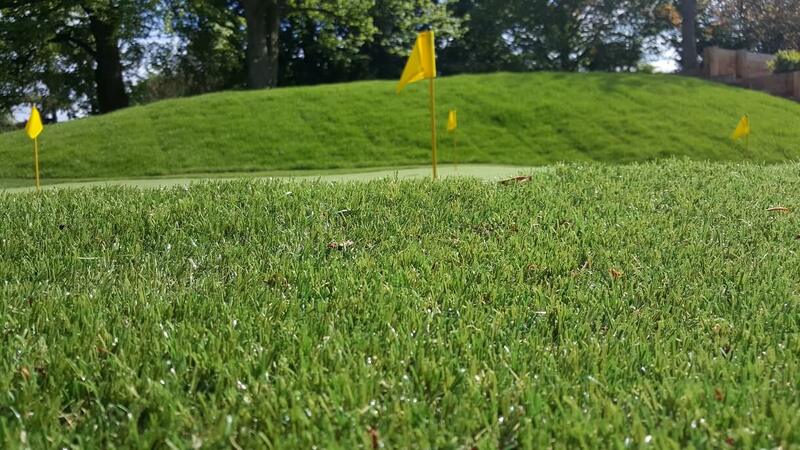 This is a really hard wearing turf and can be easily cleaned. Coming in a 4M width we can cut this to any size from 4M X 1M upwards. 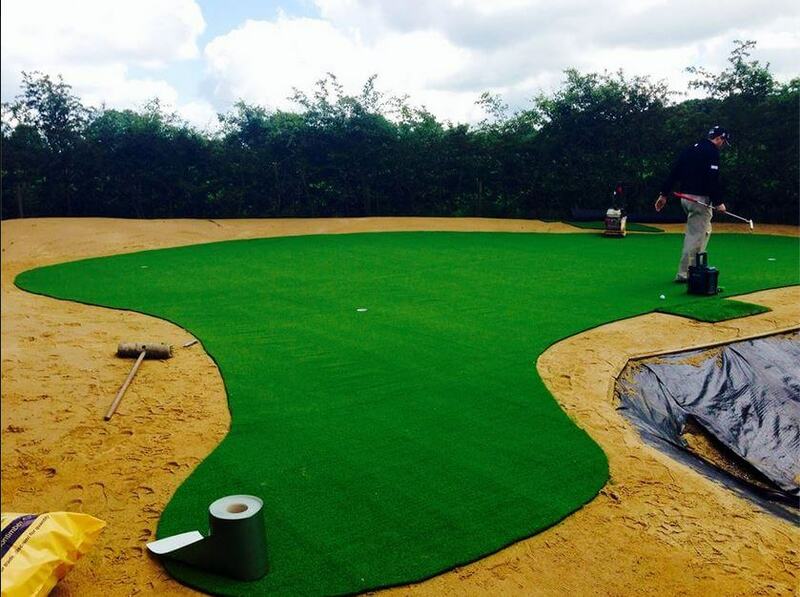 This is ideal for Golf Academies, Outside Practice Nets, outside putting greens and inside putting studios. 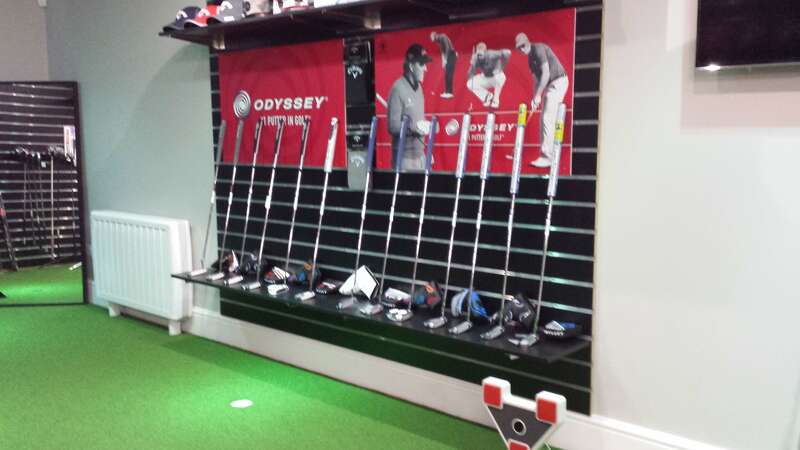 On the stimp meter this has a stimp of 10 which ideal for putter fitting and practice. 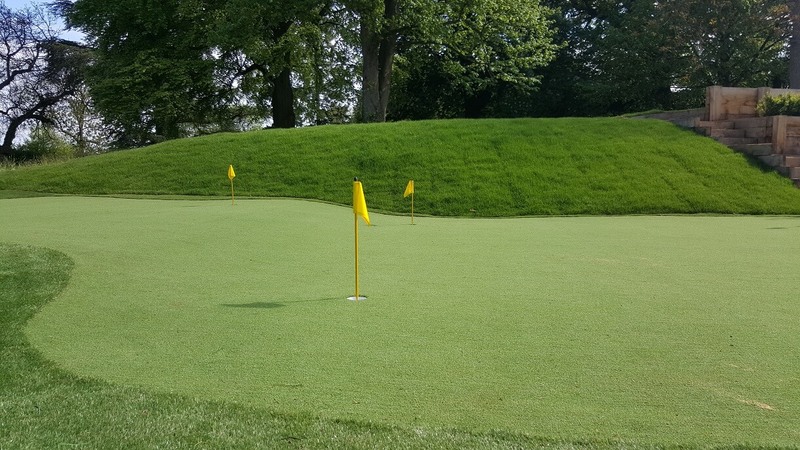 If you have an area that you are looking to put a putting green into please contact us and our team will be more than happy to quote on the construction of a putting green no matter how big or small. 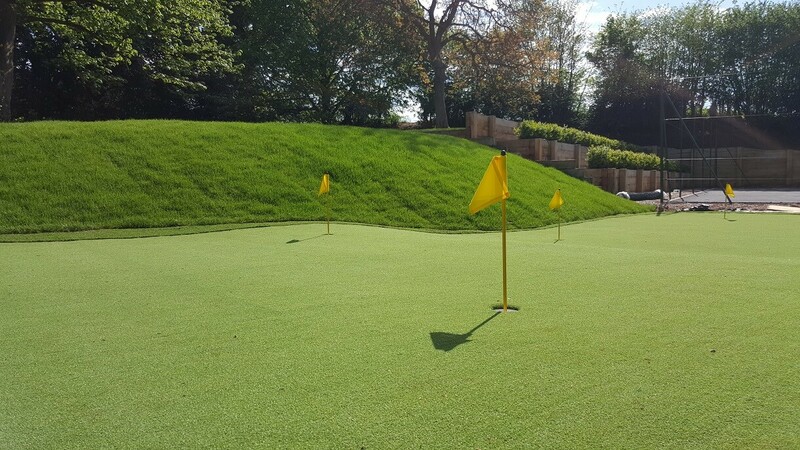 We can come to site and help design the overall look, so it fits in with your property and budget. 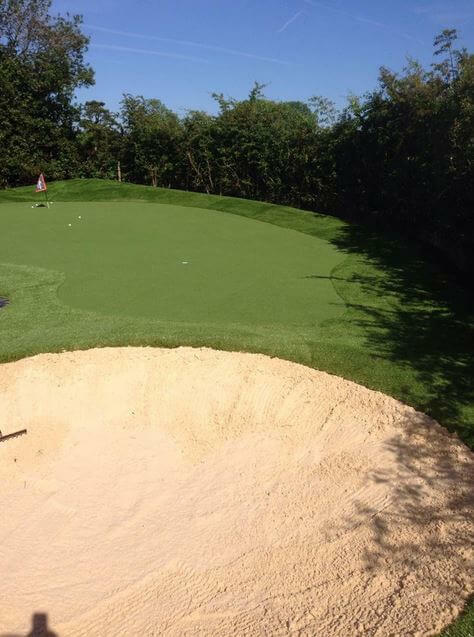 We can provide chipping areas and even bunker play onto the green. 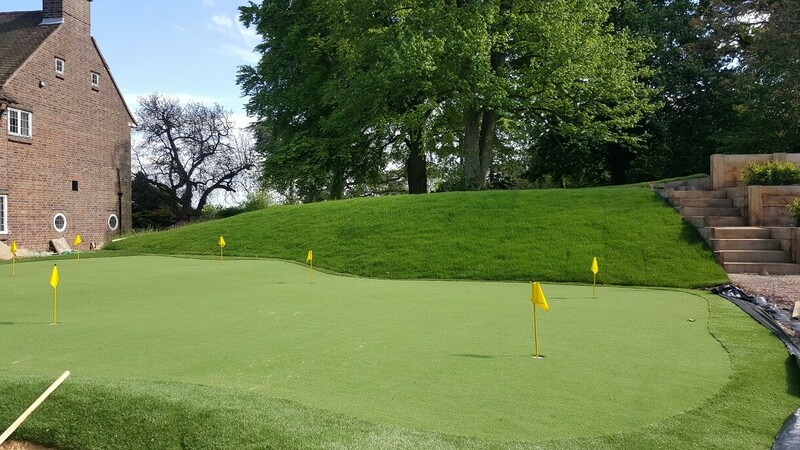 “Steve and the Golf Swing Systems team did an amazing job for us. 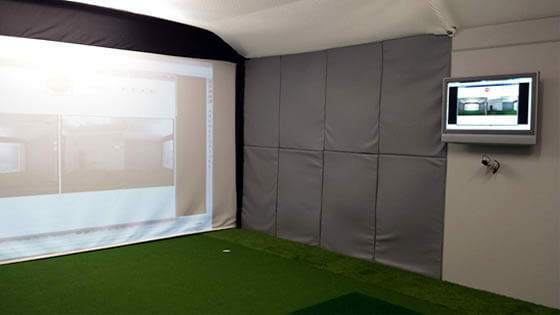 From the concept through to the design Golf Swing Systems fitted in with our time scale and our budget giving a top quality service and product” Howard Bonaccorsi PGA HB Golf Academy.